Today there are so many tablets available in the market that most of the time people get confused as which tablet is best for them and which one they should go for and most of the time the users are ticked to buy a low quality tablet, so here presenting before you the list of top 5 Tablets of 2013 in India that are worth buying. If you are looking to include the best quality gadget in your collection, you must undoubtedly go for the one manufactured by Apple and the iPad 2 is the best choice. The amazingly new features incorporated in the gadget have brought a revolution in the field of tablets and with the launch of the iPad 2, Apple has started the competition way ahead of the others. The powerful 1GHz dual core processor enables you to speed through the features and perform all your tasks at lightning speed. The extremely sharp display having a size of 9.7-inch and a resolution of 1024x768 pixels makes the device extremely attractive and leaves you awestruck. While the large keypad makes the operation easy, the amazing games and music features make it a good source of entertainment as well. 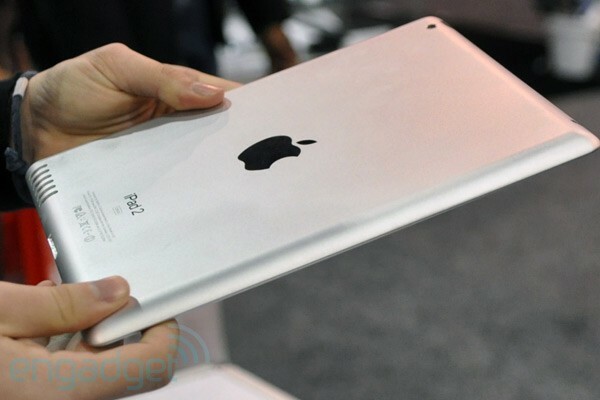 With the launch of the third version of the iPad in 2012, Apple made another successful effort to take the tablet industry to a different height. With dimensions of 9.50x7.31x0.34 inches, the device has a weight of around 662 grams which makes it light and extremely suitable for the hands of the user. The incorporation of Retina Display has brought a revolution in the field of display making it difficult for you to go for any other tablet after using this one. 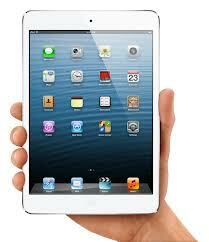 The display has a size of 9.7-inch with a resolution of 2048x536 pixels which is twice that of the iPad 2. The display is crisp and is suitable for watching videos up to 1080p smoothly. The quad-core graphics and the up gradation of RAM to 1GB have made games extremely lively and attractive. The battery has a capacity of 11,560 mAh enabling you to use the device up to 9 hours with 4G without any interruption. 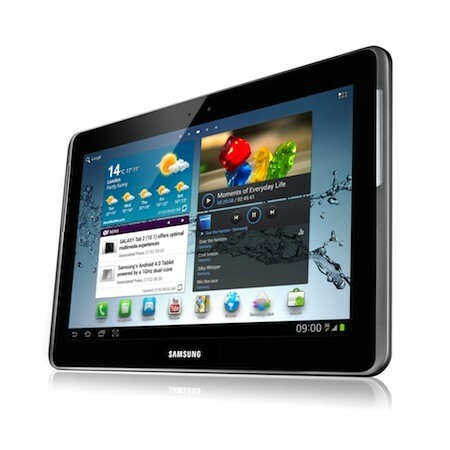 The Samsung galaxy Tab 2 is extremely affordable in the Indian market and has some of the best features that will justify the cost. The 7-inch device is extremely thin with a width of 10.5mm and has a weight of 344 grams making it extremely suitable for your hands. While the front is designed to look good in both portrait and landscape orientations with the jack for the headphones at the top and the power button on the right, the rear end has the 3.5MP camera and comes with a soft grey plastic finish that makes it resistant to fingerprints and dirt maintaining the elegance as well. The powerful 1GHz processor coupled with a 1GB RAM makes the device respond to your touches in a flash. While the standard QWERTY keypad makes the operation easy, the tablet is too big to be used as a phone. 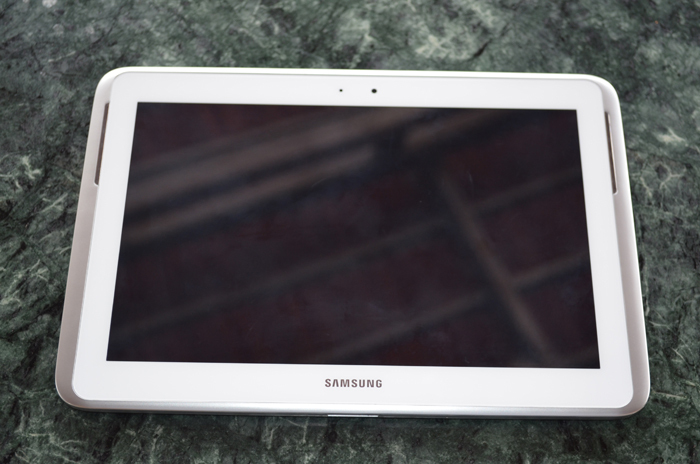 If you are a diehard fan of Android tablets, here is the best one. A good battery backup coupled with a sharp display makes the device extremely attractive. The PLS-TFT display technology comes in a display size of 10.1-inches and has a resolution of 1280 x 800 pixels. The ambient light sensor and front camera are present on the face with the speakers on both sides of the display while the top portion of the device is equipped with card slot, headphones jack, IR beam, power button and volume rocker. The S Pen allows you to play with apps and have fun at ease while the 1GHz processor enables you to run powerful games to run at ease. Built by ASUS, this tablet is also a good option to consider because the NVIDIA Tegra 3 processor functioning at 1.3GHz allows you to speed through the device in a flash and Jelly Bean adds a new dimension to your Android experience. The device has the standard 7-inch display with a resolution of 1280x800 pixels and the leather or rubber covering on the sides makes gripping the device easy. The versatility of Google apps makes the phone extremely helpful for navigation, searching, social networking and playing. Sunil Khale is marketing head at PriceCheckIndia.com - a leading online price comparison site in India. 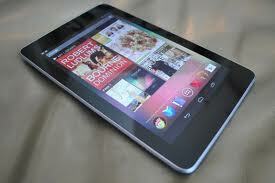 People interested to buy tablets can use the site to find the best price for tablets in India.